Black Friday doesn’t necessarily predict what the rest of the shopping season will look like. For many years, retailers have analyzed their Black Friday sales results as a way of forecasting the rest of the holiday season. However, economists are now reporting that there are too many factors at play to make one day or weekend of sales a reliable measure of the rest of the month. The Journal also reported recently that economists with a broker and investment research firm charted Black Friday and general holiday sales from the past two decades. They found that there was not a strong correlation between Black Friday results and the rest of the season, with some unimpressive Black Fridays actually paving the way for extremely productive Decembers, and vice versa. Last year, sales in November and December constituted almost 20 percent of the year’s overall sales numbers. 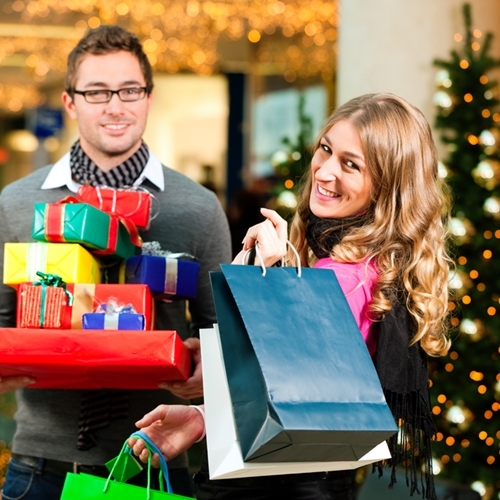 Including January, holiday sales made up 27 percent of the year’s success. But economists are also questioning whether these numbers are as reliable as we have previously believed them to be. Retailers could, for instance, simply be pulling revenue that would have been earned in other months into November and December. Consumers are unreliable in both self-reported past behavior and predictions for future shopping behavior, so it’s unclear as to whether people spend extra during the holidays or whether they save during the rest of the year in anticipation of winter sales. Regardless, your business will undoubtedly be seeing an uptick in customers after Thanksgiving, so it’s important that your employees are utilizing only the best and most efficient point of sale and inventory system.